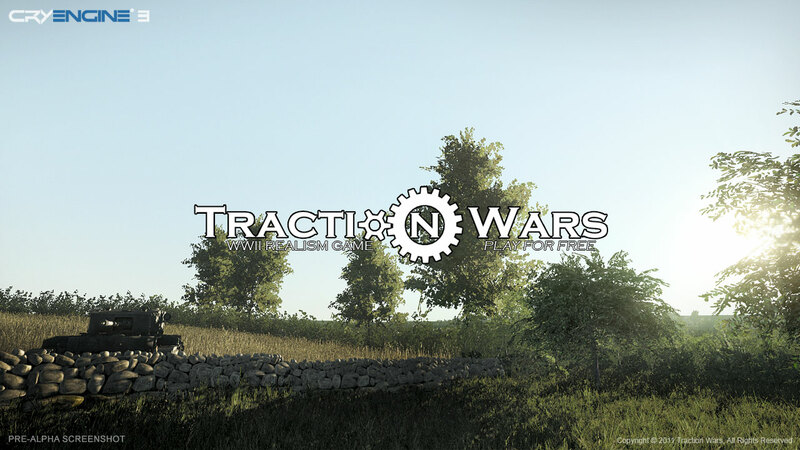 Finally I can announce Traction Wars is moving to CryEngine 3! This means we are now a stand-alone game. Hopefully in the near future you can enjoy playing Traction Wars at no costs. It will be totally FreeForPlay. Be aware of our website or follow Traction Wars on Twitter for the latest news, exclusive content, official updates and sneak peaks. Mod of the year has started again. And Traction Wars needs your vote to get nominated. 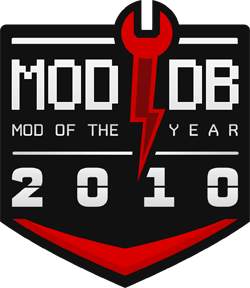 So click on the big MOTY 2010 button and vote for Traction Wars. Thanks a lot. For more information on Traction Wars go to there official website or there Moddb profile. And do not forget to follow Traction Wars @twitter! Be aware of there website or follow Traction Wars on Twitter for the latest news, exclusive content, official updates and sneak peaks.